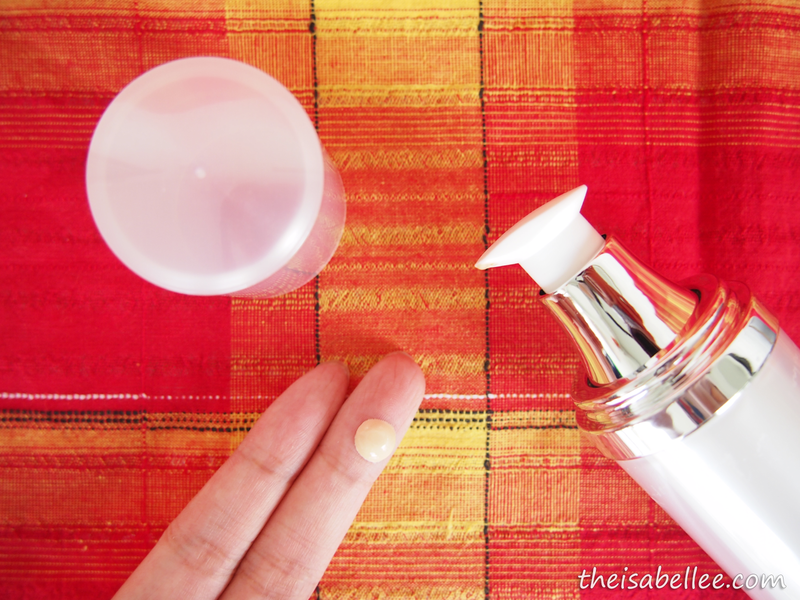 I've seen several other bloggers mentioning this product but I've always thought it's a moisturizer from the name - Day Cream. Boy, was I surprised! Thanks Modbox for sending this to me. 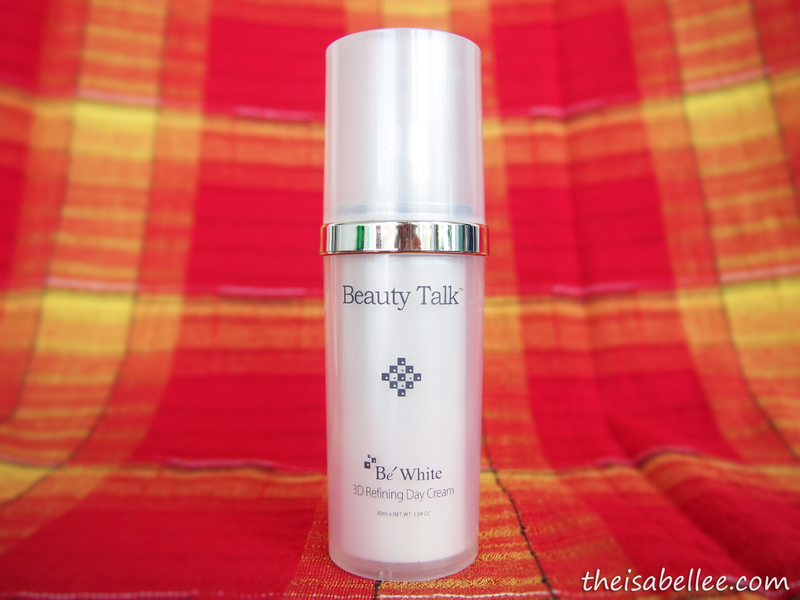 The Beauty Talk 3D Refining Day Cream is a multipurpose product which protects skin from UV, moisturizes, whitens and serves as a makeup base. Specially formulated to deeply moisturize and whiten skin, this 3D Refining Day Cream goes on to delay skin aging, increase skin’s ability to protect itself from UV rays AND its special 3D techonology with natural pearl powder attracts external light into the top layers of skin to create a smooth radiant appearance. Funny how it has this strange alien-like pump head LOL The hole where the cream comes out from is actually underneath the pump head so it doesn't smudge cream all over the cover when it's closed. 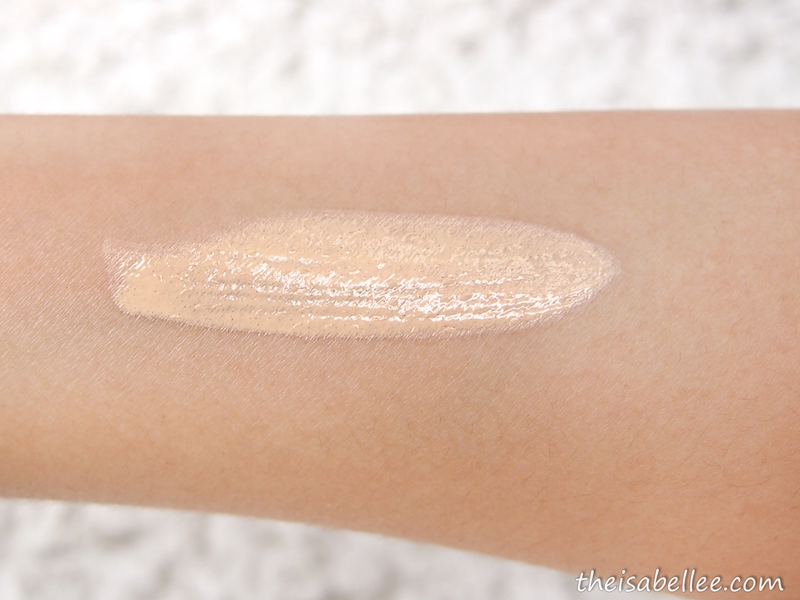 It's really light and has a gel-cream kind of consistency. 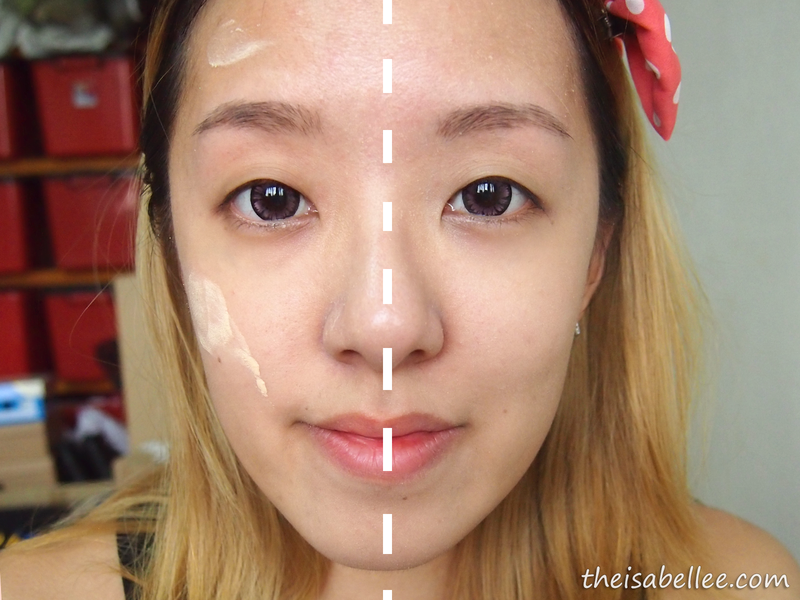 Usually I only apply concealer on my undereyes (you will see why later) but I'm applying this all over for the review. IRL it's visibly slightly fairer than my natural skin colour. 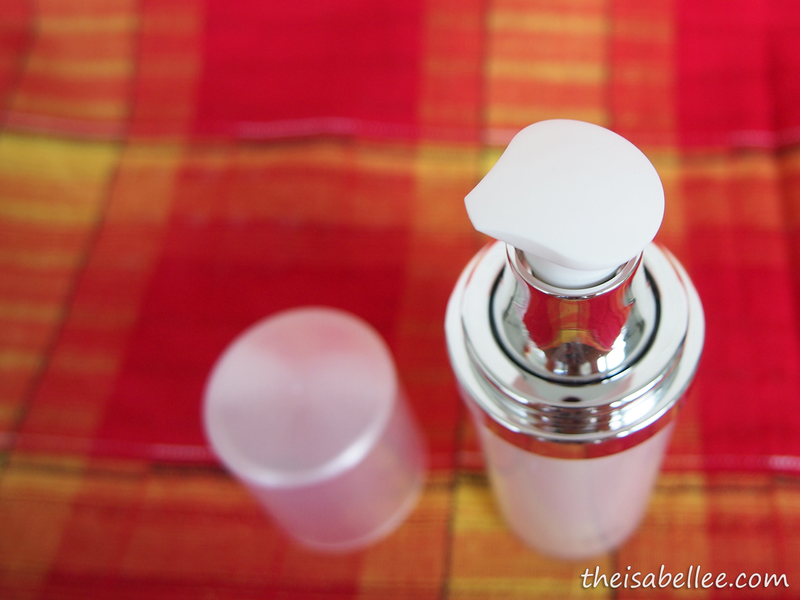 Skin looks powdery smooth, even and brighter with it on. 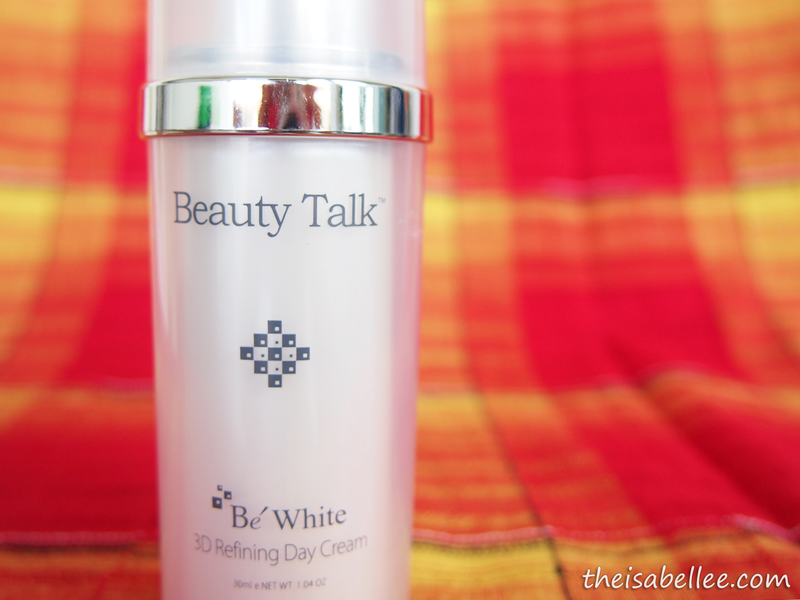 It's like a lighter version of BB Cream! 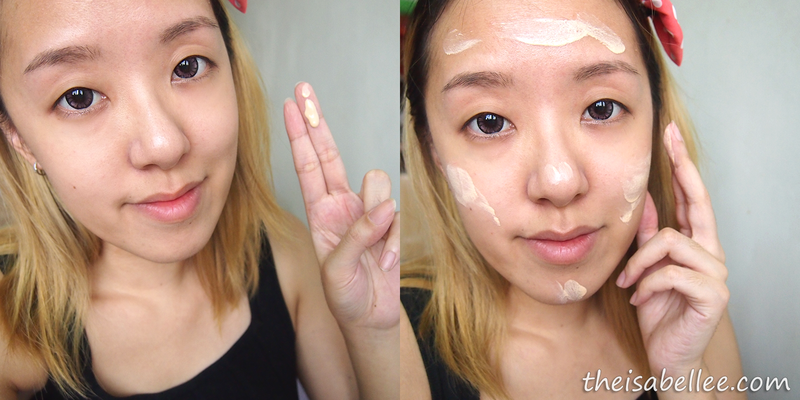 I like I like..
FYI, I can't use BB Cream nor any liquid foundations now because my uber dry skin will flake. This product still makes me flake but less. If I apply ample amount of moisturizer and gently pat it in, it's still bearable. 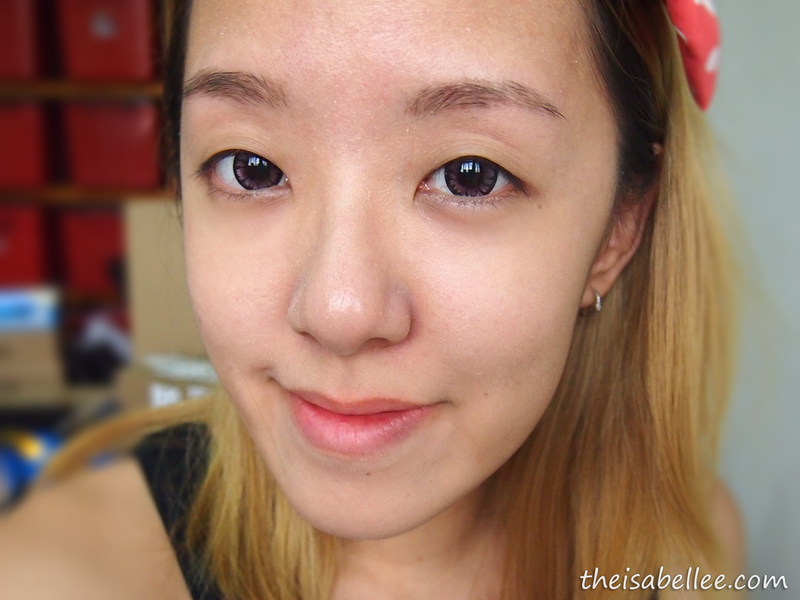 I do like how it makes my skin look without the sticky feeling of foundation. 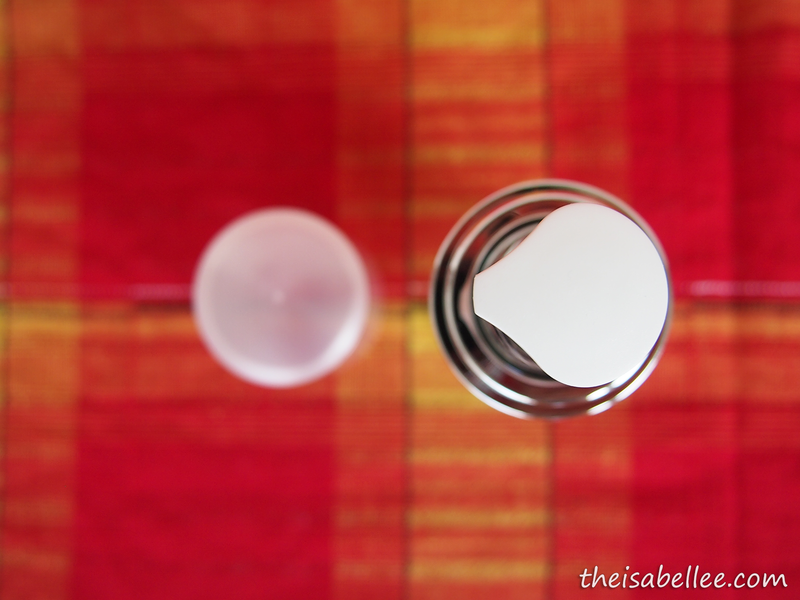 If you're one who likes light & natural makeup, you can give this a try. 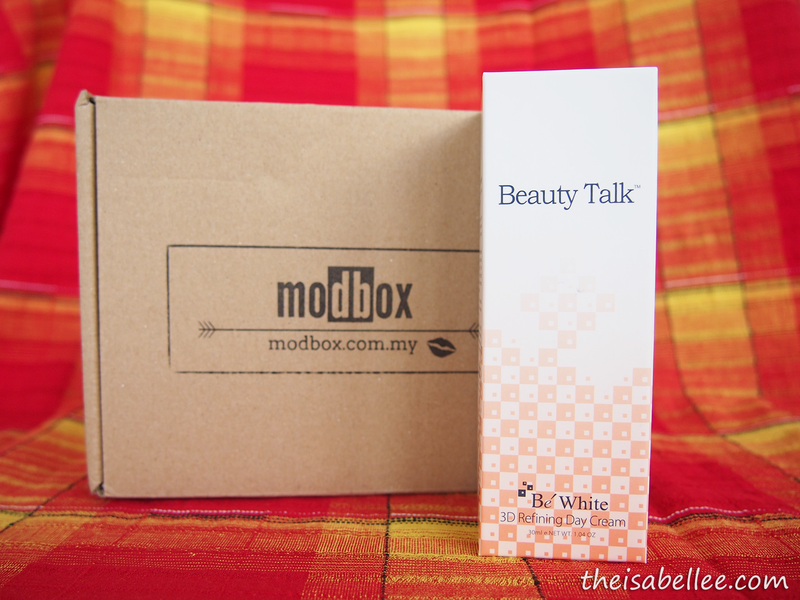 The Beauty Talk 3D Refining Day Cream retails for RM 169 at Modbox.